Wondering what style of bridal bouquet will complement your wedding gown? 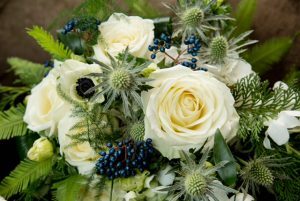 Nicole will listen attentively to all your ideas and offer advice on flower choice, colour, texture and size to create a bespoke bouquet which will enhance your overall look. Classic hand-tied bouquets with Queen Elizabeth or miniature rannuculas roses, sweet smelling peony-esque David Austin roses or blush pink Sweet William roses are beautiful, romantic and in season all year round. Or perhaps delicate fresia and amnesia roses in faded pink and ivory hues are more in keeping with your vintage themed wedding? If looking to make a bold statement with your wedding bouquet be inspired by Nicole’s love of striking arrangements with vanda orchids, cala lillies and exotic foliage. 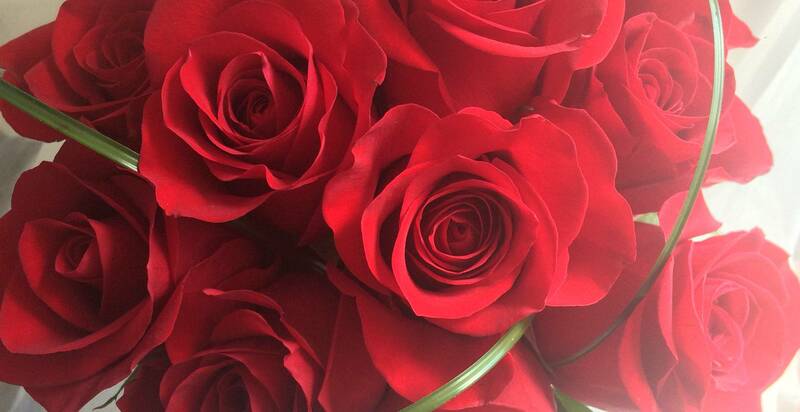 Get in touch for an informal chat and to browse through Nicole’s portfolio of wedding flowers.